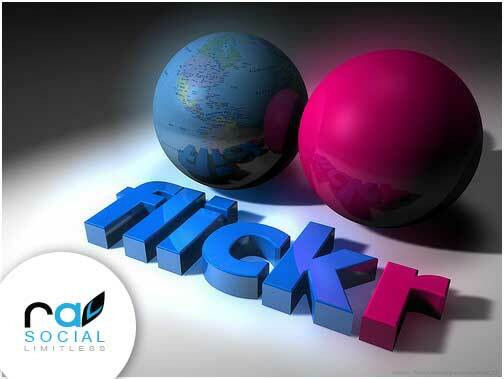 Flickr is a great photo sharing site and certainly one of the biggest photo sharing communities on the web. Flickr The home for all your photos. Upload, access, organize, edit, and share your photos from any device, from anywhere in the world. Flickr is a deep application, that means it has something for everyone, and probably some things you don’t yet know about. We want to enable new ways of organizing photos and video. Once you make the switch to digital, it is all too easy to get overwhelmed with the sheer number of photos you take or videos you shoot with that itchy trigger finger. Albums, the principal way people go about organizing things today, are great — until you get to 20 or 30 or 50 of them. They worked in the days of getting rolls of film developed, but the “album” metaphor is in desperate need of a Florida condo and full retirement. Part of the solution is to make the process of organizing photos or videos collaborative. In Flickr, you can give your friends, family, and other contacts permission to organize your stuff – not just to add comments, but also notes and tags. People like to ooh and ahh, laugh and cry, make wisecracks when sharing photos and videos. Why not give them the ability to do this when they look at them over the internet? And as all this info accretes as metadata, you can find things so much easier later on, since all this info is also searchable.